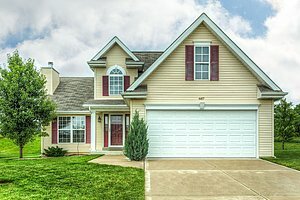 Professional real estate photography is one of the most important things you can do when marketing a house or commercial property. Why? Studies have shown that listings marketed with high end DSLR photos sold for substantially more money. According to the Wall Street Journal, listings gained anywhere from $1000 to $100,000 more at closings! But surprisingly, only 15 percent of properties are marketed using professional photos. This will bring you a huge advantage in this competitive marketplace.